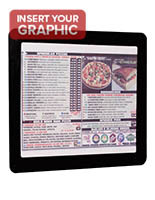 Who doesn't want to save money on business operations costs? 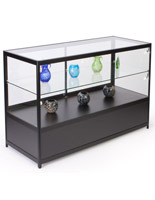 Shopping for discount store fixtures on sale at StoreFixture.com is a great way to get top quality commercial-grade furniture and accessories at low prices! 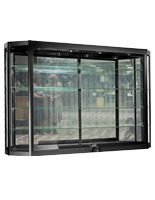 Changes in vendors, manufacturers, styles, construction materials, designs, and accessibility options mean that in order to always provide our customers with in stock inventory of the most current, up-to-date products as well as classic, proven best-sellers, we constantly curate stock levels. 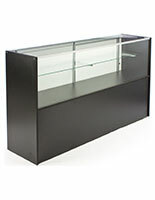 Offering discount store fixtures, including new overstock store furniture and closeout accessories, allows us to constantly free space in our real-world warehouses for new and expanded in stock retail and commercial displays and accessories. 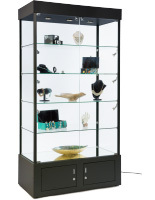 Retail, commercial, and professional business customers can browse our ever-changing collection of discount store fixtures to add new furnishings, expand merchandise lines or showroom space, increase advertising or messaging displays, or even swap out color schemes, all without breaking the budget or the bankroll. 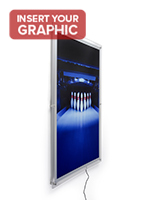 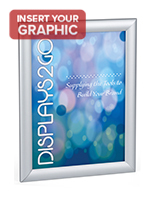 What type of retail and commercial displays go on sale? 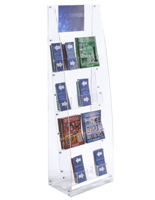 Discount price store fixtures, including sale-price conference room furniture, discounted cash register stands, and economy merchandise display cases, are top-quality new fixtures offered at lower than wholesale pricing for quick turnaround. 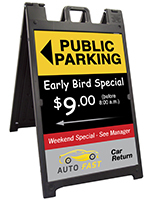 These items are a great way for businesses, schools, and organizations to take advantage of economy pricing without sacrificing quality. 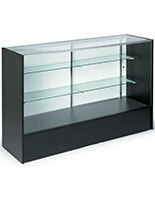 Closeout signage and displays frequently reflect changing inventory styles. 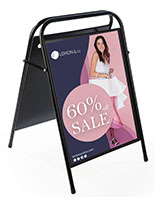 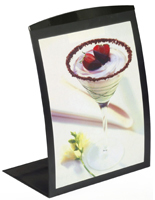 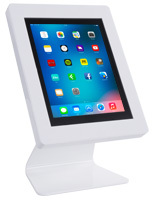 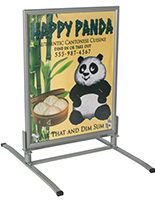 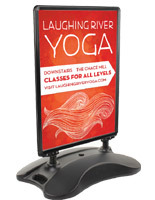 A cancelled line of digital sign holders or tabletop menu stands can provide great looks and usability at a fraction of the cost of newer models. 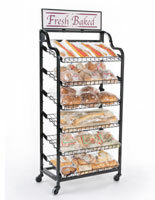 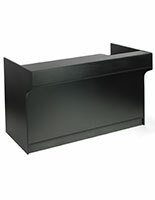 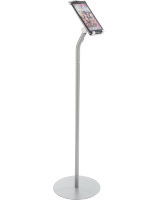 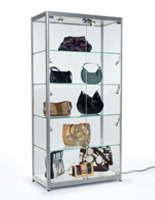 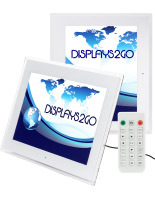 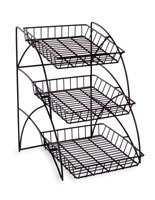 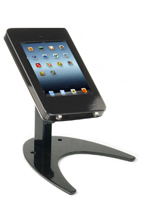 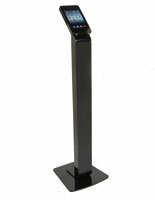 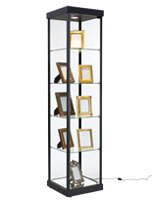 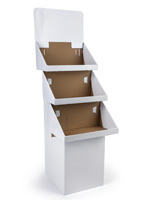 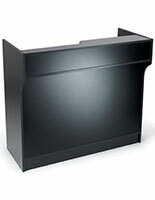 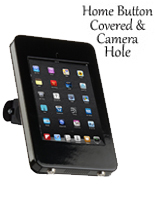 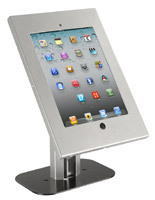 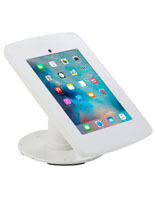 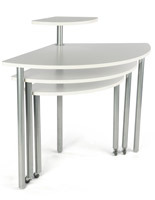 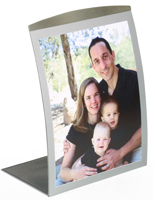 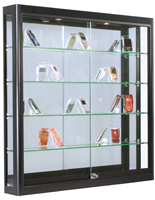 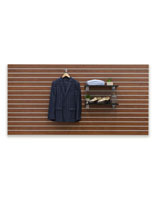 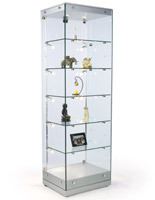 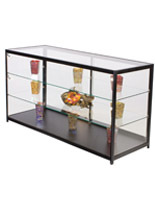 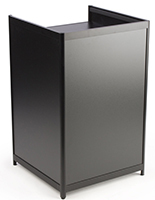 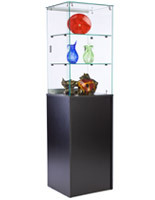 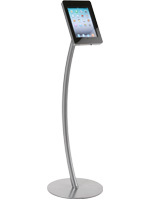 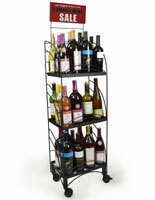 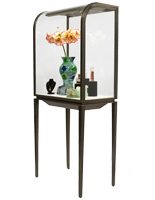 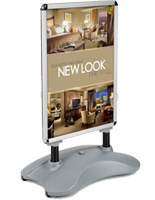 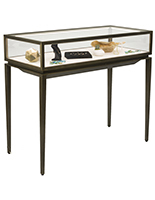 Overstock display accessories frequently include seasonal merchandising fixtures. 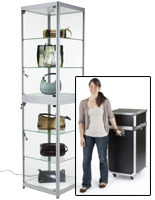 Holiday and specialty merchandise displays take up space during the rest of the sales year. 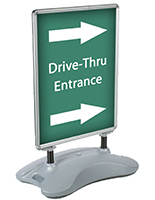 Offering deeper than usual discounts allows us to make space for constantly changing, up-to-date seasonal fixtures all year long! 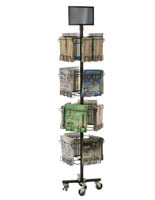 From the smallest earring holders to the largest cash wrap configurations, StoreFixture.com's huge inventory of retail, commercial, and professional business merchandising and product display accessories is constantly changing to keep up with marketplace needs. 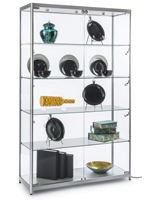 Our curated selection of discounted items includes overstock, closeout, and sale items. 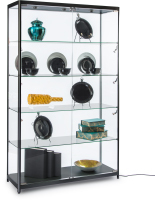 Reducing our already low, wholesale pricing means that our customers can save huge amounts, allowing them to expand existing furniture, add showroom space, or give older stands a facelift as needed. 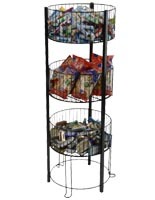 Our standard built-in bulk discounts always apply, even at sale pricing levels, increasing the potential savings even more!